We’ve had a bit of a population boom at habitat INFO recently. 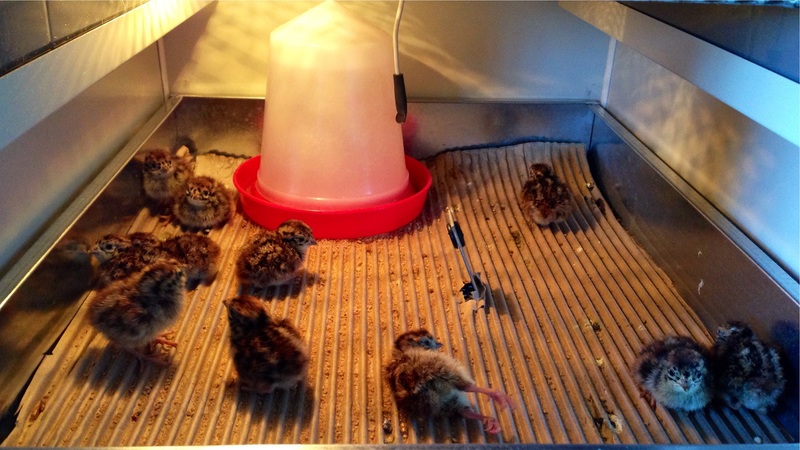 On Friday 16th May we hastily setup the incubator for the first time and loaded it with approximately 40 Partridge eggs which had been laid by our resident hens. We didn’t really know what to expect! Not only was it all a bit of a rush but we were also entering uncharted territory; our normal day involves map making not Partridge breeding! However, we were delighted to discover on Tuesday that the first little one had hatched and then, over the next 24 hours another ten hatched leaving us 11 in total! They’re Grey Partridges (aka English Partridges) and our intentions are to release them here at the office to try and re-build the local population. 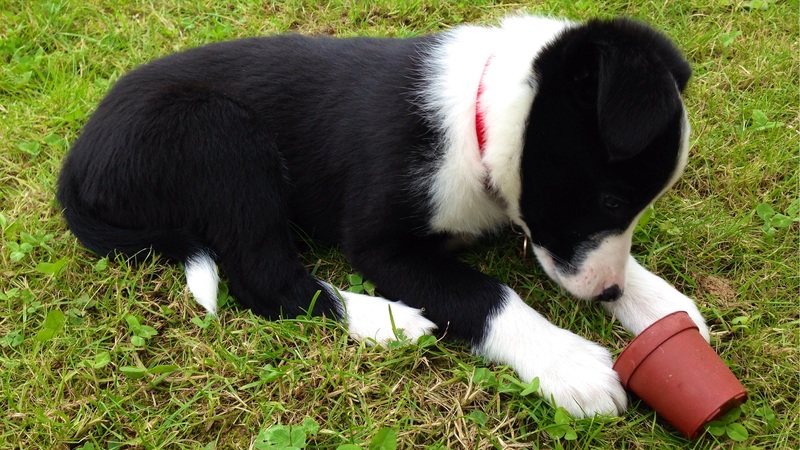 Tim and his girlfriend have also taken the plunge and got a puppy; Molly the Border Collie! Ketchup (Rob’s English Pointer) and her are getting to know one another and Molly is slowly settling into her new surroundings!